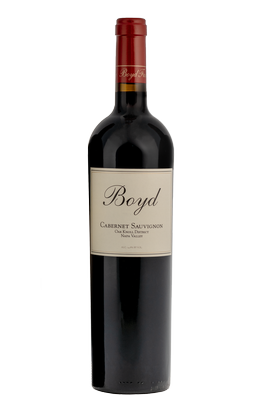 BIG, BOLD NAPA CAB! Everything you would expect from a Napa Valley Cabernet Sauvignon. This fruit is 100% from the Mogambo Vineyard in the Oak Knoll District. Aged in 100% new French Oak barrels, this wine is multi-layered and spicy, with a hint of pepper. Will age well over the next 3-5 years, if you can manage to keep it that long!! Very limited production.